Blogging for more than a decade, I’ve taken my share of lumps and bumps in developing my blog and finding plugins that play well together. In this toolkit, you can swipe ten of my best free blogging plugins and resources. Some of these resources are plug-ins for those running WordPress self-hosted blogs and others are good for anyone blogging. 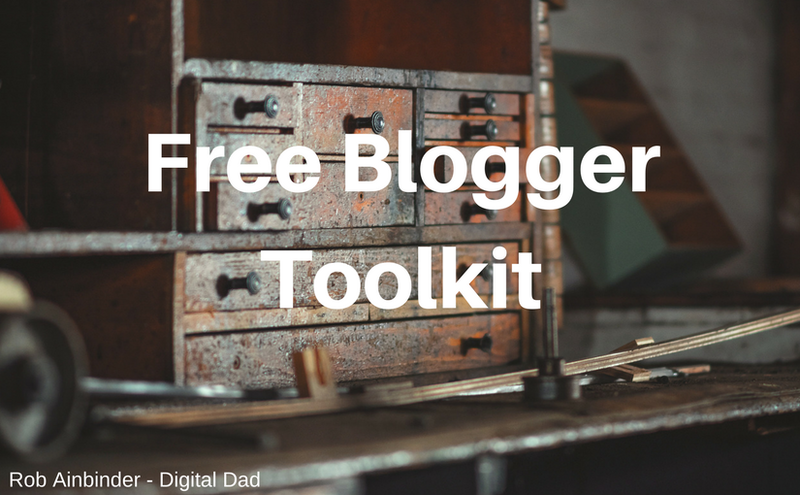 Download your free Blogging Toolkit below.